. كما يقدم Bellevue on the Lakes الكثير من الخدمات لإغناء رحلتك في بحيرة إنترانس. يمكن للنزلاء الاستمتاع بالميزات التالية: مرافق مخصصة لذوي الاحتياجات الخاصة, واي فاي في المناطق العامة, صف السيارات, خدمة الغرف, غرفة عائلية أثناء إقامتهم في هذا المكان الرائع. في الفندق غرف نوم يتجاوز عددها 61، كلها مجهزة بعناية وجمال وبعضها مزود بـ تلفزيون بشاشة مسطحة, اتصال لاسلكي بشبكة الإنترنت (مجاني), حوض الاسترخاء, غرف لغير المدخنين, مكيف هواء. إن حوض استحمام ساخن, ساونا, حمام سباحة خارجي, حمام سباحة داخلي, سبا هو المكان الأمثل في الفندق للاسترخاء وتفريغ طاقتك بعد نهار طويل. مهما كانت دواعي سفرك فإن Bellevue on the Lakes هو خيار ممتاز لإقامتك في بحيرة إنترانس. Booked a 2br via agoda however when we arrived only given standard double room. I was told there is no way that i can get 2br with the amount of money i paid. That’s not the point! And it’s not my fault that it was advertised falsely. In the end, staff gave us a double room with extra single bed and a sofa bed. Still thankful for sorting this out. Place was spacious and nice, close to everything, bed was comfy. Location is good but the hotel is an old built and unhelpful staff at the reception. Not even enough lighting in the rooms. Loved the Superior Spa room.. Bed was very comfortable. The only negative was that we didn't have any complimentary toiletries on our first night and I forgot mine.. 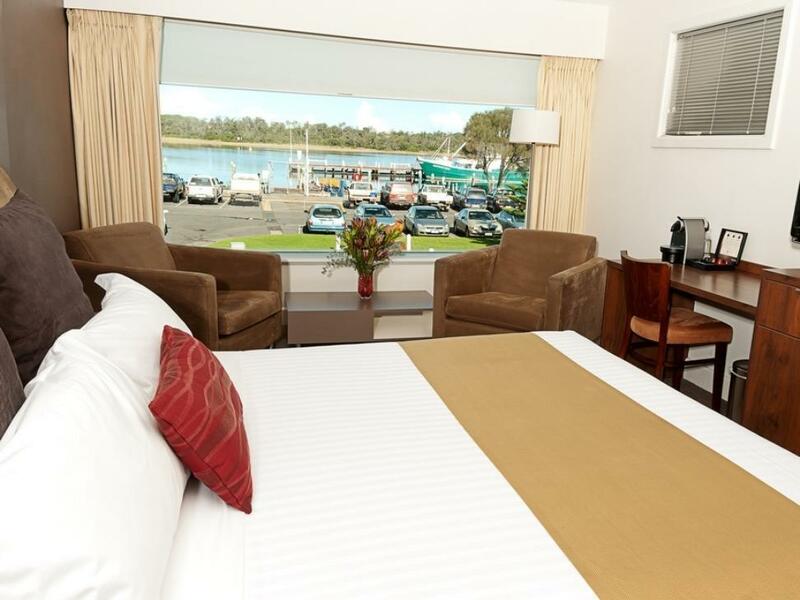 Stopped at lakes entrance here last minute after a long drive back to VIC, booked on the phone and sorted all the details out with the lovely staff on arrival. The guest room was large an had a great view, perfect location. Will be back for a few extra nights next trip. I was very disappointed that resturant was closed, and not advised until we checked in. I felt the tile grout in the bathrooms needs a good scrub as very dirty. And disappointed that on second night still had same sheets on after room was cleaned. Dirty Rooms, bedding and spider webs in rooms. I will never stay in this hotel again and will not recommend to anyone. Hotel staff are not help when you there in the peak season. This hotel is in the perfect location, nice and cosy and very roomy. We stayed in the front room overseeing the lake on the esplanade. 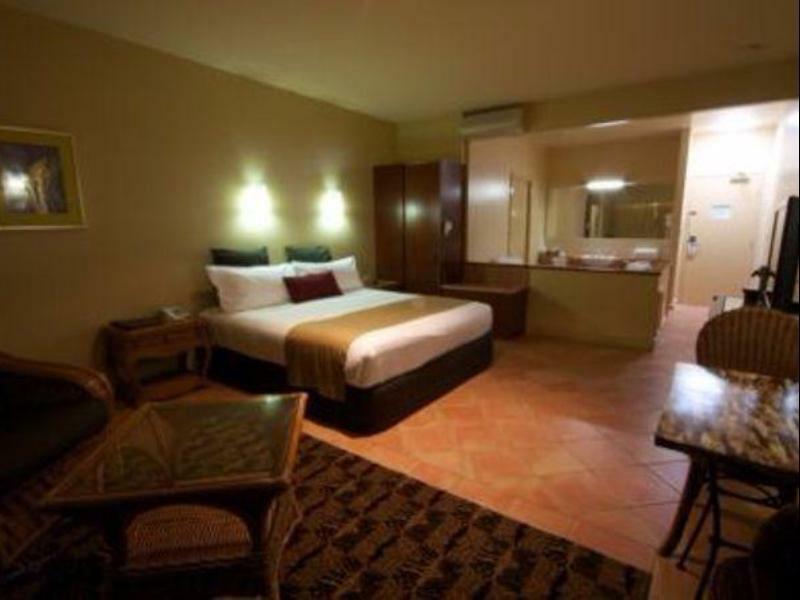 Very clean, rooms are massive with separate shower room. There's also a spa bath, great for honeymooners... A lot of privacy. 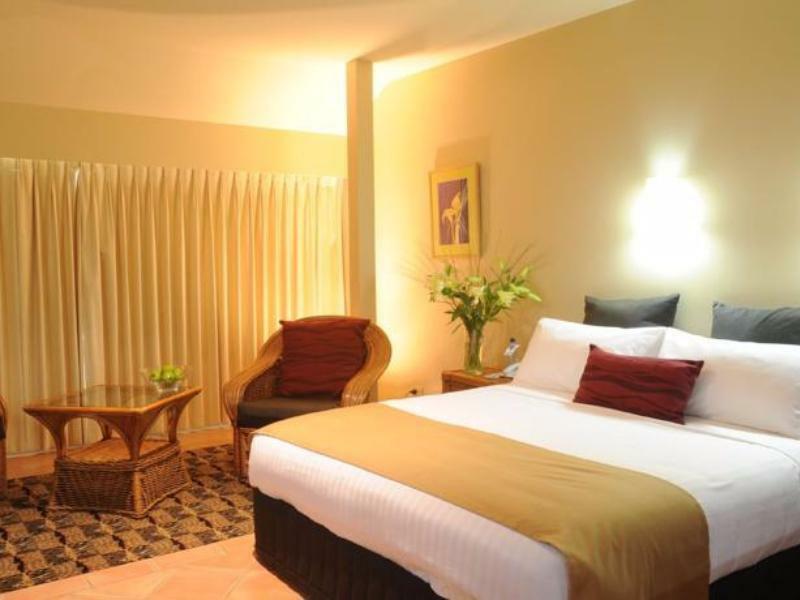 Located walking distance to grocery store, restaurants, cafes, sand dunes, pier. If you really cannot be bothered walking 1km to beach, there are plenty of parking available free of charge. Plenty of things to do with family all within walking distance (mini golf, go karting) I was on my baby moon therefore more than happy to lounge around in the spacious room and order take in.. Would definitely stay here next time we head back to lakes entrance which is roughly 3.5 hours drive from Melbourne. Great view! But this property is in need of some modernisation. No fans means a 2 bedroom unit was reliant on one small AC - not adequate for a hot night! Best thing about the hotel was its location. Restaurant is top notch as well however towards the pricy end. Most of the hotel is renovated however there is a section of the hotel that is unrenovated. Best thing about the hotel was its location. Restaurant is top notch as well however towards the pricy end. Most of the hotel is renovated however there is a section of the hotel that is unrenovated. So if you have booked ... chances are you will end up in the unrenovated part of the hotel where the carpets are stained and corridors smell. ... the free wifi was a struggle at all times and just unusable... in our 3 night stay the bed sheets were not changed once.... I wont call it 4 star hotel as they claim. Excellent, thoroughly enjoyed our stay. Comfortable beds,were given exactly the room we asked for overlooking the lake. Very handy to everything, within walking distance. Quiet, even with it pretty full on the weekend.